"Sing to the Lord a new song; play skillfully, and shout for joy. For the word of the Lord is right and true; He is faithful in all He Does"
Check out our YouTube page to see video clips of past concerts! $10 at the door. Also, a love offering will be received. Award winning artists and songwriters, Jim & Melissa Brady, possess a rich musical heritage that started in family ministry and transitioned to some of the greatest gospel music stages of our day, including The Brooklyn Tabernacle, The Gaither Homecoming tour, The Dove Awards, The National Quartet Convention, and In Touch, with Dr. Charles Stanley. Jim was part of The Booth Brothers for 12 1/2 years until the summer of 2014, when he felt called to step down and join with his wife Melissa to form The Jim Brady Trio. During Jim’s tenure with The Booth Brothers, the trio became a favorite among Southern Gospel audiences, collectively earning more than 100 industry honors and accolades. Jim personally has received eight Baritone of the Year Awards, as well as three Songwriter of the Year Awards. He has also written several Number One songs and has enjoyed Dove and Grammy Award nominations. Melissa holds a Master’s certificate in Songwriting from Berkley School of Music, and her "Homecoming Day" hit radio release was named Song of the Year by Absolutely Gospel. Visit their website at www.jimandmelissabrady.com. Opening the concert will be musician/singer/songwriter Philip Kolb. He was honored to win a Daywind Records talent contest at the 2018 Bowling Family Music Fest. Philip started in music by playing piano for a local Indiana group called Witness Quartet, then had the opportunity to travel with Soul’d Out Quartet full time for the year of 2017. Currently, he plays piano for a Christian Country Band named The Tacketts and fills in with Soul’d Out on occasion. Philip has recorded his first solo project at Daywind Studios entitled "Harvest of the Soul" which includes original songs he wrote as well some of his favorite songs. Their trend-setting innovation, technical skill, and undeniable gift of communication have delighted audiences all around the world. Jason’s musicianship and his ability to arrange infectious harmonies, along with Kelly’s breathtaking alto, Amber’s soaring soprano, and Autumn’s haunting folksy vocal tone and mandolin playing blend to create a sound that is enthralling. They have played and sung their brand of music in large arenas, intimate rural area performing arts centers, festivals, fairs, and churches throughout the United States, along with numerous international appearances as well. A concert with The Nelons leaves you encouraged by the message of hope shared from their hearts, warmed by the love of family you feel from the stage, and inspired by the beauty, purity, and majesty of each lyric they sing. 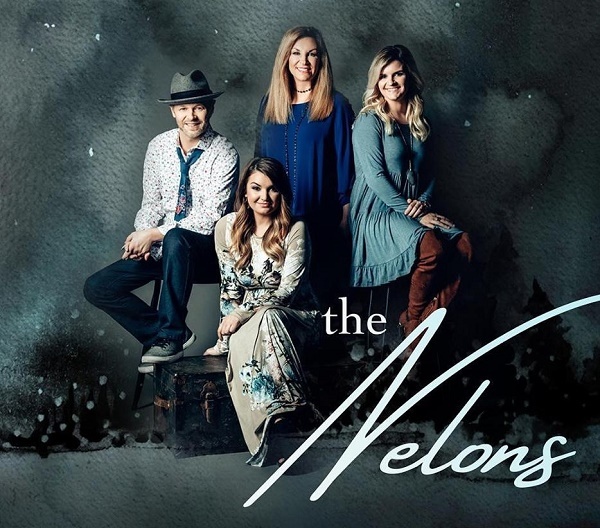 The Nelons, along with their band members, combine the best of a variety of beloved genres, in a way that unifies every audience, bridging the generational gap of the young and old. Simply put, this is just great music! Visit their website at www.thenelons.com. 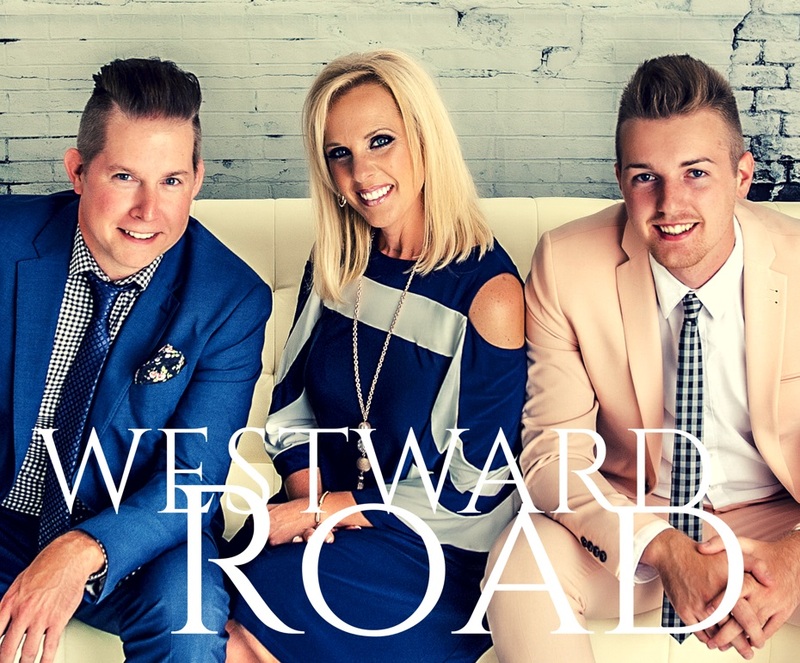 Chapel Valley Music recording artist, Westward Road is an exciting and dynamic family trio from Indianapolis, IN. They have been singing together as Westward Road since 2014 and absolutely love worshiping and spreading the love of God. Scott and his wife, Kelli, served nearly 20 years as worship leaders before following the call to go on the road. Their son, Garrett, started singing with them on the church worship team when they discovered the heart melting family harmony that defines Westward Road's unique style and harmonic blend. Today, Westward Road has a style all their own. Their new take on gospel music along with their smooth family harmonies will have audiences of all ages falling in love with this fun and energetic trio. Westward Road seeks to spread their reach to lead people across the country to Jesus and show them the Love and Grace that only He can give. Visit them online at www.westwardroad.com. In 1991, Gospel Music songwriter, Phil Cross formed Poet Voices. Gospel Music fans quickly fell in love with the music and message presented by this unique new voice. Over the years the group became a staple in Gospel Music and garnered many of the top honors in the field. Most importantly, they were recognized by both fans and peers as on of the most respected ministry teams in Gospel Music. 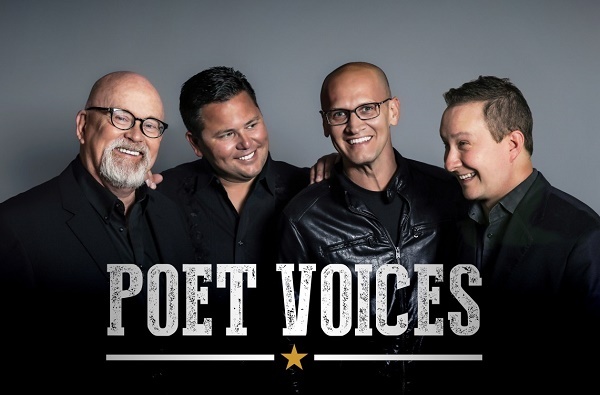 With ten acclaimed recordings to their credit, as well as numerous popular releases, including five Number One hits, Poet Voices has firmly established a place at the forefront of Christian Music. Since its formation in 1991, this popular group has gained the respect of its peers and Gospel Music supporters alike and continues to be one of Gospel Music's most beloved and impactful groups. Poet Voices consist of Phil Cross (lead), Nic Holland (tenor), Donny Henderson (baritone), and Brandon Barry (bass). Phil Cross is one of the most prolific Christian music composers of the past three decades! He has dedicated most of his life to writing and sharing encouraging songs that come from a lifetime of encounters with God. Known as the "Songwriter of Songwriters," he is a master storyteller who connects with all ages to convey a vast array of musical styles and his genuine approach lifts up generations of people all over the world. Some of his songs include "Wedding" Music" ,"Champion of Love", When I Get Carried Away", "Yes I Am" and many more. Visit their website at www.poetvoices.net. 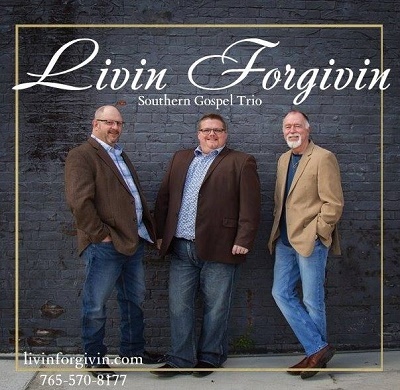 Livin Forgivin is a southern gospel trio based out of Kokomo, IN with its members from Russiaville, Sharpesville, and Rushville. The group consists of Mike Sandefur (lead), Rex Crockett (baritone,) and Scott Evans (tenor). Mike was raised in church and sang from a very young age before going through some years that challenged his faith and walk with God. He sang rock and country music before getting back on the right track and forming Livin Forgivin in 2009. They sing variety of styles but could be classified as a modern southern gospel trio with a country Flare. The group released their debut project by Chapel Valley entitled "Love Like Rain." Livin Forgivin's mission is to see souls saved through great southern gospel music! Visit their website at www.livinforgivin.com. Tickets are $15 for Artist Circle and $10 for General Admission. Also, a love offering will be received. Ticket on sale info coming soon. What do you get when you bring together two of Gospel music’s most exciting, beloved and young artists? You get The Resurrection of Faith Tour. 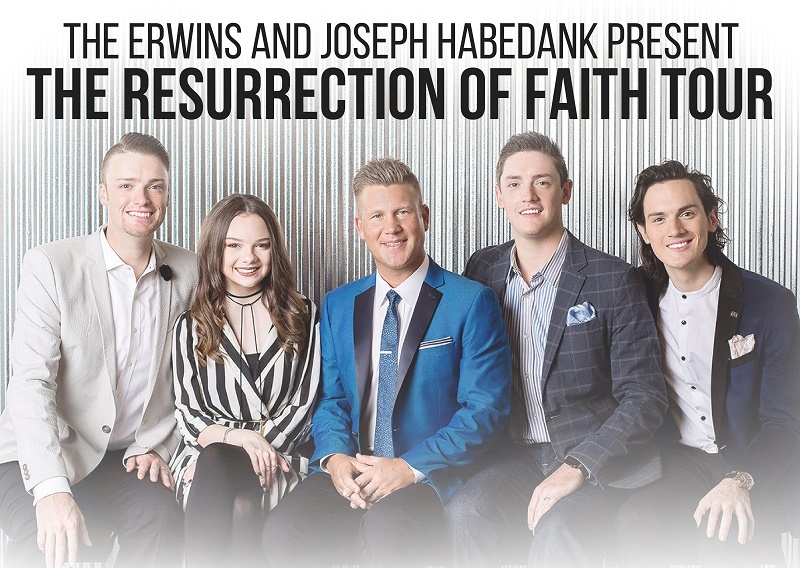 Joseph Habedank and The Erwins are uniting to present The Resurrection of Faith Tour, bringing together their music ministries for a special evening. Daywind recording artist Joseph Habedank is Dove Award winning, GRAMMY® nominated singer/songwriter and Singing News Magazine's 2017 and 2018 Soloist of the Year. For 10 years, he served first as baritone, then as the lead singer for one of Southern Gospel's favorite family groups, the Perrys, and shared his songs in some of America's greatest churches and venues, including the Brooklyn Tabernacle, Charles Stanley’s First Baptist Atlanta, The Grand Ole Opry, and the historic Ryman Auditorium. He was awarded Singing News Magazine’s New Soloist of the Year in 2014. Additionally, he was awarded Young Artist of the Year in 2009 by the fans of Gospel Music and Songwriter of the Year at the Absolutely Gospel Music Awards in 2011. He has helped write two nationally charted #1 songs and in 2010, "If You Knew Him" (written with Rodney Griffin) was nominated for Southern Gospel Song of the Year at the GMA Dove Awards and won the Singing News Fan Award for Song of the Year. Visit his website at www.josephhadedank.com. The Erwins are a true gospel music success story. The family participated in the NQC Talent Shows in 2001, 2005, then sang in Regional Showcases in 2010 and won ‘Best of the Week’ in 2011. They’ve been awarded Favorite New Mixed Group at the Singing News Fan Awards and appeared on the GMA Dove Awards Telecast. They’ve been featured on Daystar TV’s Gospel Music Showcase, The Music City Show, and performed the National Anthem by request of the Tennessee Titans at Nissan Stadium. The family has been featured by People Magazine, Singing News, Simple Grace, and more. During their earlier years, the family would sing for anyone who would listen, quite literally anywhere. One evening at Freedom Hall, the young family found themselves in an elevator with Vestal Goodman. Of course, they sang for her. In typical Vestal fashion, after they sang she laid hands on them and prayed over them for God to bless and use them in a mighty way. It’s safe to say that God heard that prayer. Visit their websites at www.josephhabedank.com, www.erwinministries.com, and www.roftour.com. 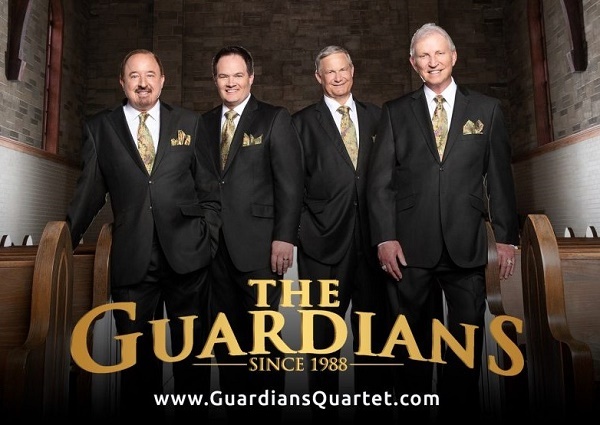 The Guardians have claimed their place one of America's favorite southern gospel quartets with a string of hits like "Packin' Up", "Shoutin' Sounds", "Somebody Prays", and recent #1 song "Present In The Presence Of The King" in March 2018. Group memebers Neil Uhrig (baritone), John Darin Rowsey (lead), Dean Hickman (tenor), and Pat Barker (bass) are committed to glorifying the name of The Lord through song. Their collective mission is to share the gospel of Jesus Christ, sing songs that minister to people's hearts and touch lives. Their music is sincere and makes an impact. We are gratefully accepting donations to the Concert Outreach Ministry Fund to enable EUMC to continue to offer concerts by nationally known artists on a regular basis. The purpose of this ministry is multifold. It will serve as an outreach for the community, provide people who aren’t able to travel distances the opportunity to experience high caliber concerts locally, and most importantly help establish or strengthen their relationship with Christ. The costs of hosting the concerts can be expensive as these artists have high travel expenses and for many this is their only source of income for their families. The Fund allows us to help outset the fees involved with hosting the concerts. Many artists require a minimum honorarium amount, but our goal is to bring the concerts to you at the lowest cost possible. We will strive to fund on a love offering basis, but there will be times we will have to ticket the events or ask for a suggested donation amount. Donations made to the Concert Outreach Ministry Fund are eligible for receipts for charitable giving.